Finding a real estate solution is only the beginning. We’re not about transactions. We’re about relationships. We’re here to redefine the approach to commercial real estate with a mission that’s based on relationships, not transactions—relationships that afford growth and opportunity beyond a pen and paper. We’re a team of real estate professionals who offer industry-leading expertise with the knowledge and responsiveness of a local partner. We take pride in our work and embrace new challenges. At our core, we care deeply about one another and the communities we support. We thrive off the competition and take responsibility for our own success. We’re here to change the way our business is done and show what is possible in our workplace. How we started and where we’re going. 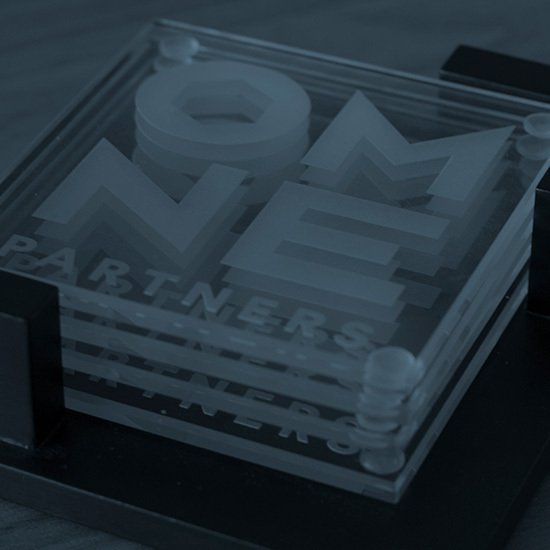 OMNE Partners is an Omaha-based company founded in May 1997. 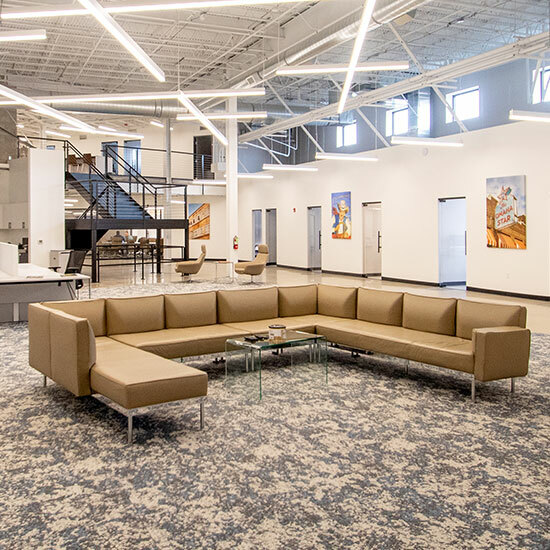 Over the past 20 years, we developed into one of Omaha’s most trusted commercial real estate firms, providing sales, leasing, property management and other services in Nebraska and Iowa. In January 2011, we became affiliated with Seldin Company and currently manage properties consisting of more than 4 million square feet.